My unique skill is an ability to bridge the worlds of development aid and business, of the Westerner and the Asian and the city dweller and the farmer. I have years of hands-on experience with rural communities helping them to solve not only tourism related issues but primary health care and drug addiction issues. I have experience in developing an ecolodge from conception, construction to an award winning international recognized Ecolodge. In my work with a local tour operator and tour guides, I was able to develop successful mutually beneficial relationships between the guides, the tour operator and the communities. My approach to business places a priority on socially and environmentally responsible business practices. 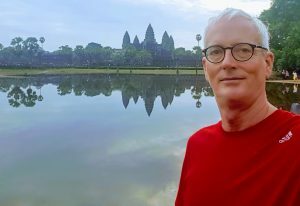 Thailand Country Manager for Grasshopper Adventures, from 2013 to 2018. 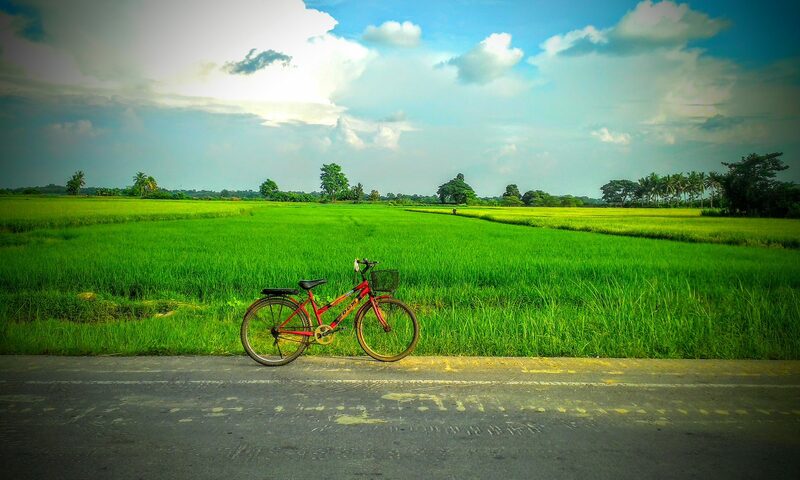 Developed immersive, active bicycle tours in Bangkok, Chiang Mai and across Thailand. Refined tour operations, developed a training program for guides and work with local staff to create a dynamic team receiving top reviews. General Manager of The Vine Retreat in Kep, Cambodia from July 2012 to August 2013, I worked with the local staff to establish sound management systems, to provide a quality service with an authentic local atmosphere and flavor. We enhance the reputation of the Vine Retreat as a mediation and yoga retreat center. In addition, worked with local staff on the development of an organic pepper plantation and organic kitchen garden. Marketing Director of The Boat Landing Guest House in Luang Namtha, Laos until February 2007, for over 8 years. I worked with staff and owners to be the first Eco-lodge be achieve Green Globe benchmarking two years in a row and to receive a high commendation for Best Hotel at the Responsible Travel Awards. Marketing & Community-based Ecotourism Advisor for Green Discovery Laos for 2 years. As a representative of the company, I worked to development community-based tourism programs in 12 villages in Luang Namtha, Laos. In addition, I advised the company on internet marketing, website & brochure design, wrote trip descriptions for their website and brochure, represented the company at trade shows and developed personalized package itineraries for FIT clients and tour operators. With WWF/Thailand I conducted a feasibility assessment for ecotourism in wetlands areas of Thailand’s Northeast. This included a study of the demand for ecotourism products in the Thai domestic tourism market. Working WWF/Cambodia as and Ecotourism Marketing Consultant, my task was to identify investors and develop ecotourism guidelines and agreements for adventure and wildlife viewing tours in the Mondulkiri Protected Forest. In addition I advised on community-based ecotourism activities in Dei Ey. As advisor on responsible tour operations contracted by the UNWTO as a part of the Mekong Discovery Trail Project to assist a local NGO, CRDT, develop a road map for their newly established social enterprise tour operation, CRDTours. For Equitable Cambodia produced a market study and project design for a community forestry project using tourism as a income generating and financing mechanism centered around their community forest. With Live & Learn, researched and wrote a market study for community-based ecotourism on Cambodia’s Tonle Sap. To see all of my education and work history click here for my resume.